Prom, winter formal, homecoming, and other dances are often some of the most anticipated events for high schoolers. As a parent, your focus is ensuring that they have a fantastic time, and look back on it with fond memories. Part of creating the night of their lives revolves around the transportation. 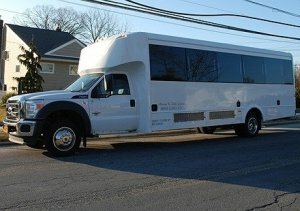 At K & G Limo Service, we offer our high-class fleet of vehicles as a superb way for your teenagers to get to their destination in a memorable, exciting, and safe manner! Enjoy prompt, reliable service and peace of mind knowing that your teenagers are safe and having a memorable experience. 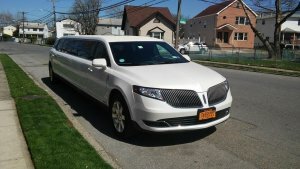 Book a ride today with our New York City limo service by contacting us at (516) 437-3826 or (516) 437-3827 and speaking with a friendly representative who will be glad to assist you!